The Judge, Magistrates, and all court staff are prohibited from giving legal advice. We cannot answer legal questions. 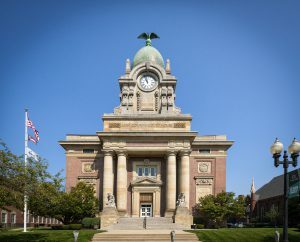 Please DO NOT write letters to either the Judge or Magistrates, as they are prohibited by Ohio law from reading them. Any letters will be returned to you. 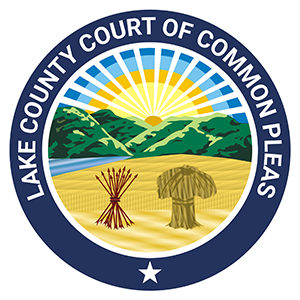 To find out information about your case, go the Lake County Clerk of Courts Docket Search. For lawyer referrals, go to the Lake County Bar Association site or the Legal Aid Society of Cleveland site.